In Manila you will feel welcome. People offer their best service and the sales staffs are verry polite and helpful. This city is boiling of life and joy, brokers are every where and the transportation system is something for it selves but effective enough, just make sure you stay in main city and commercial areas and be avare of traveling in to the residential areas in the slums areas with out a guide. 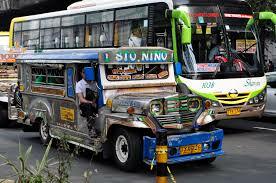 Try the Jeepney it’s the back bone of the citys transportation system. 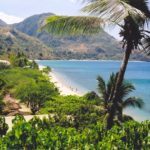 My personal recomendation is to visit Manila around christmas time and some weeks in jannuary to march. You see I dont like muce rain and it should not be too hot.